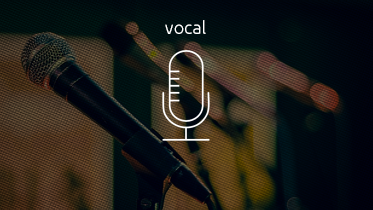 Vocal music is a type of music performed by one or more singers, with or without instrumental accompaniment (“a cappella”). In Vocal music, singing provides the main focus of the piece. Music which employs singing but does not feature it prominently is generally considered instrumental music (e.g. the wordless women’s choir in the final movement of Holst’s The Planets) as is music without singing.